To the surprise of nobody, Dana White is staying as the president of the UFC. 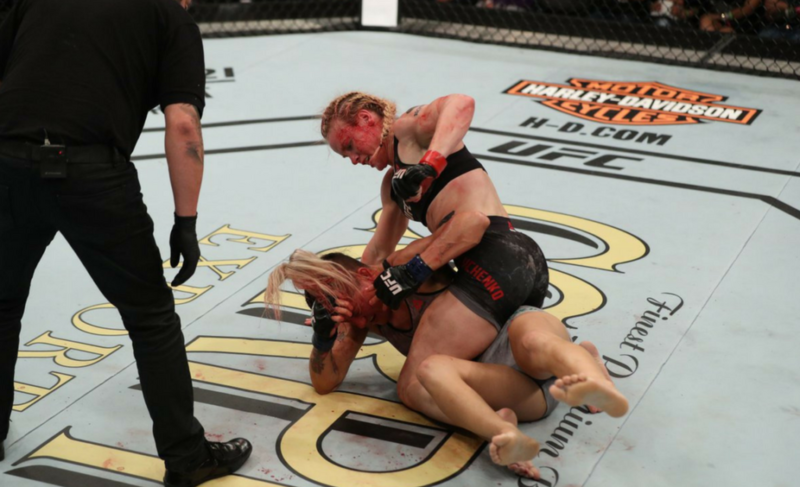 That will last for at least seven more years, as revealed when the UFC posted a video to its official YouTube channel. 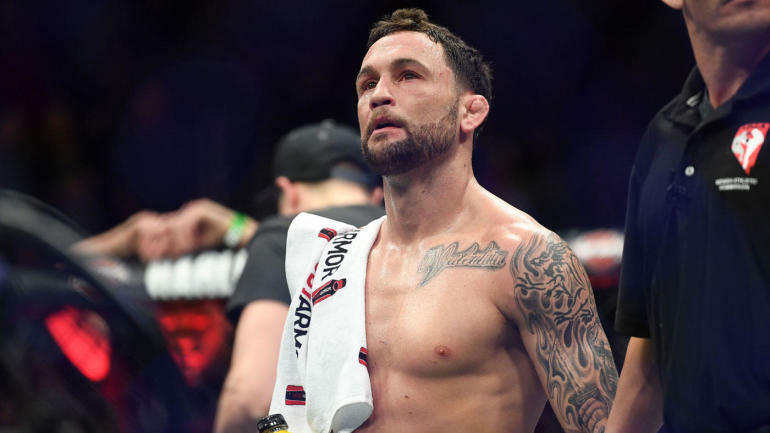 White talked with ESPN’s Megan Olivi about both his own contract extension and the UFC’s deal with ESPN, which has grown to the same length since it was originally signed. Of course, White getting a new contract is basically expected. 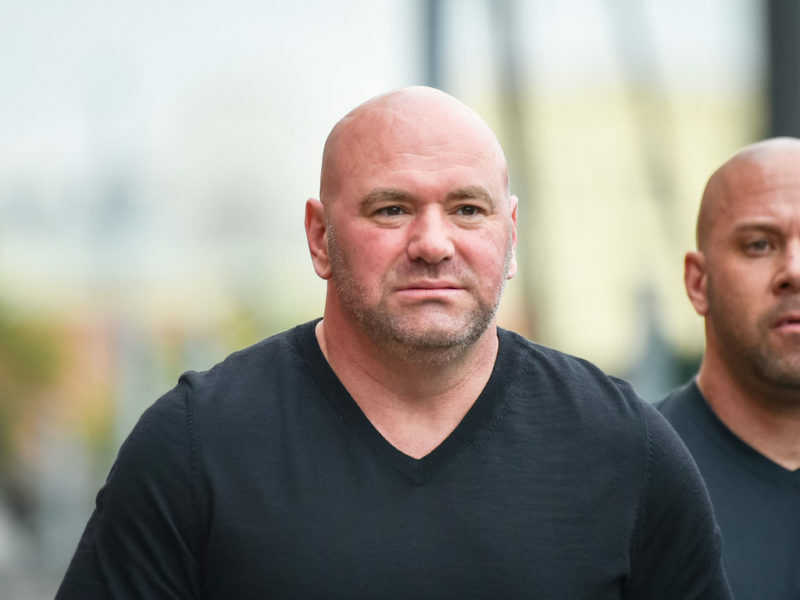 White is the most visible face of the UFC’s management and, despite being a divisive figure whose name has been at the center of many arguments between fans, has overseen the growth of the promotion into one that can now be seen on the very mainstream ESPN network. 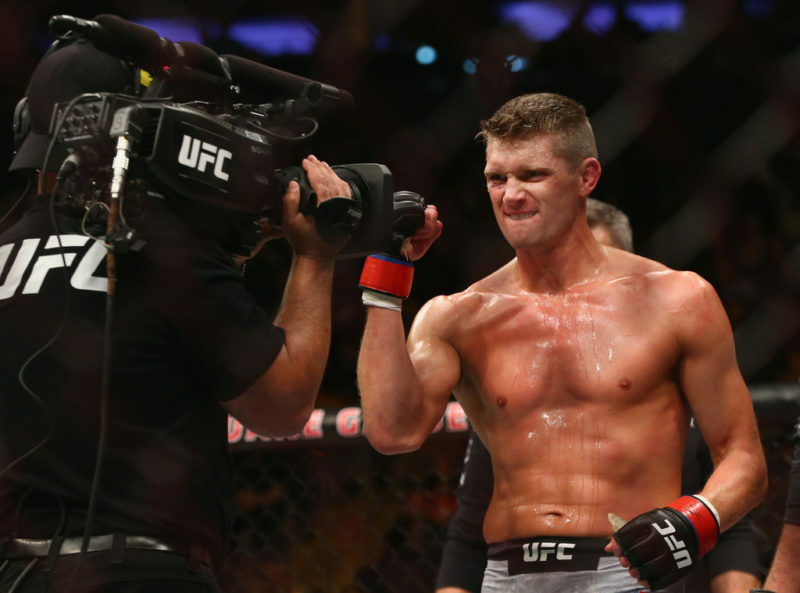 That ESPN deal was talked about plenty in the interview with Olivi, where White claimed that being exclusive with ESPN will make it easier for the UFC to offer deals on pay-per-view cards and other events through ESPN+, which starting on April 13, will be the only place to see such events. “We had a five-year deal with them. Now, we have a seven-year deal. And Ari Emanuel and I just signed a new seven-year deal, too. So we’re here for seven years, ESPN is here for seven years,” White said. White also compared ESPN+ to Netflix, when speaking about the new exclusive agreement to put PPV events on the platform. Like it or not, the UFC on ESPN is here to stay, and so is Dana White. Is it a good thing? 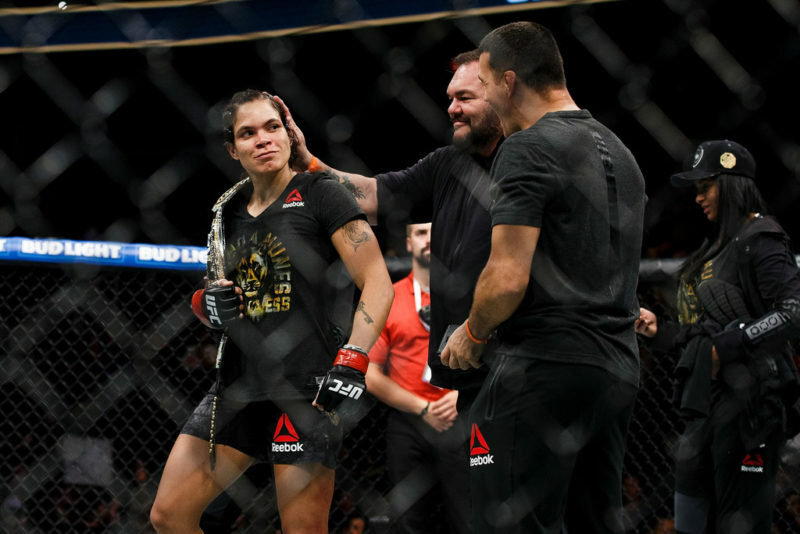 Well, there may be some detractors, but the UFC at the current moment is in front of more eyes than it ever has been in the past. 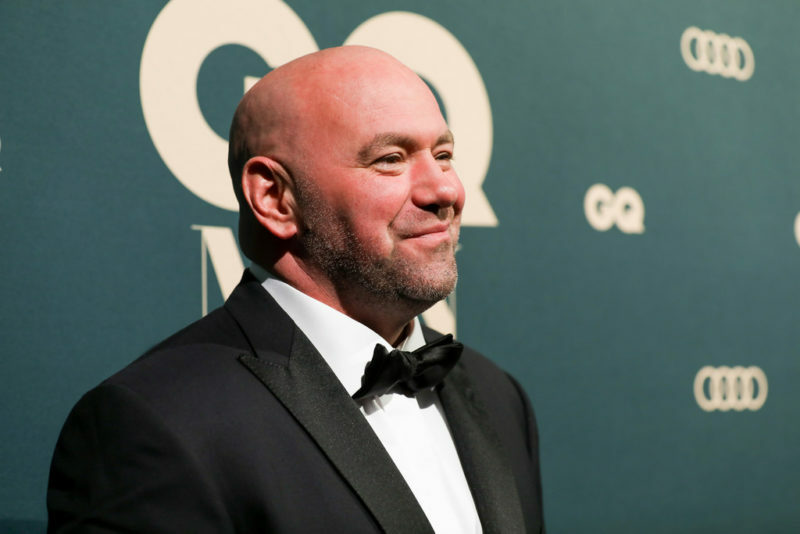 And that right there is an easy enough explanation for the reason why the UFC’s parent company, William Morris Endeavor (WME–IMG), decided to give seven more years in charge to Dana White.